CDG67-DL Barco Projector Lamp Replacement for 67"" dual lamp video wall system. This unit has DLP� technology with XGA resolution. 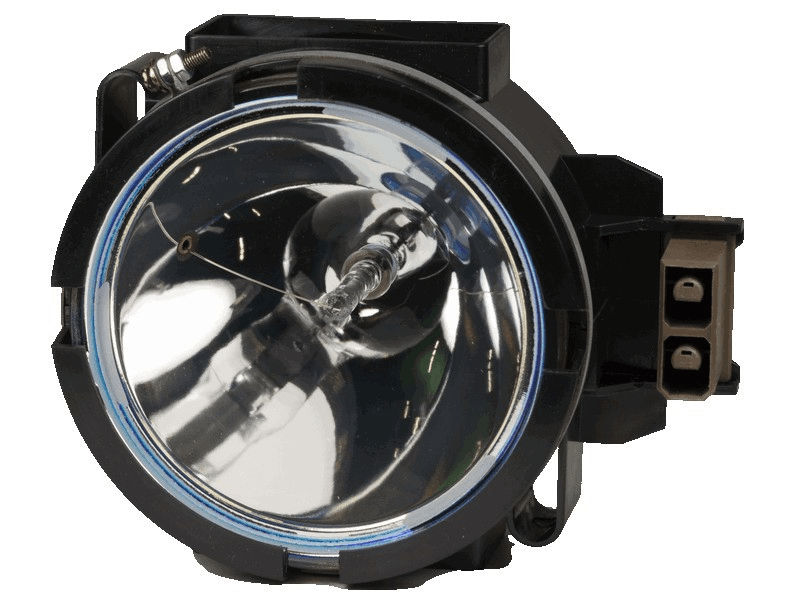 CDG67-DL Projector Lamp Assembly with High Quality Genuine Original Philips UHP Bulb Inside.